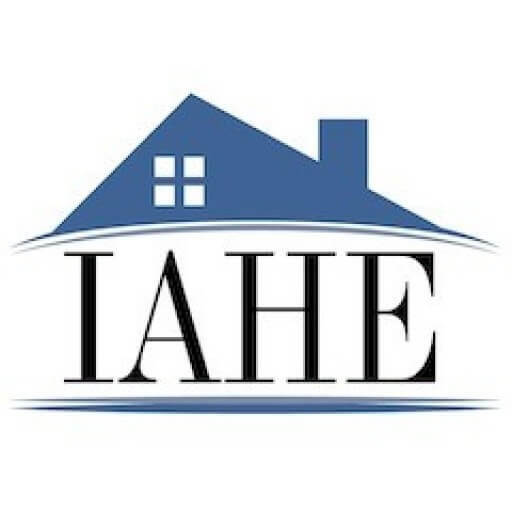 This document outlines the Terms of Service for using the Indiana Association of Home Educators (IAHE) website. The goal of this document is to outline the expectations and acceptable use of www.iahe.net. Subscriber desires to utilize Provider’s Web services for the purpose of maintaining a presence on the Internet. Provider will provide services according to the terms and conditions set forth in this Agreement. Provider agrees to provide Subscriber with family access to IAHE for the purpose of establishing an account on the IAHE website. IAHE will provide all the necessary system requirements to run this application on the World Wide Web. IAHE retains the right to terminate the service of any subscriber who infringes or violates any terms of service listed here. 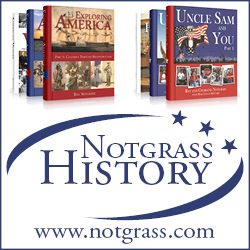 All content uploaded to the Subscriber’s Web site is the property of the Subscriber’s homeschool group, or the Subscriber has obtained official permission from the content’s rightful owner to display the content. This ‘content’ includes, but is not limited to: copyrights, trademarks, patents, graphics, photos, logos, intellectual property, written articles, or text of any kind that was taken from a third party source. The Subscriber will adhere to all Federal, State, and Local laws concerning the collection and dissemination of personal information taken from users through Subscriber’s site. Will not use any of IAHE to send unsolicited emails, otherwise known as spamming. The System – The Provider owns all rights to all files, technology, and branding that comprises IAHE application and any associated graphics or graphical templates. The Content – The Subscriber agrees that any content shared on IAHE site is granted complete usage to IAHE. The Subscriber is therefore liable for all content on the site. Both the Provider and the Subscriber agree to protect the information and rights each has in regards to The System and The Content. IAHE is provided ‘as is’ without any warranties. IAHE is not liable for any network, hardware, or software failures. If a Subscriber is dissatisfied with the service, the Subscriber can cancel the service with written notification to the Provider. Subscriber agrees to abide by all copyright, obscenity, and other laws governing content of publications in the United States of America and the State of Indiana. Furthermore, Subscriber agrees that Provider shall in no way be liable or held legally accountable for the content of Subscriber’s materials or information stored on or transmitted from Provider’s computers. If in the opinion of Provider’s legal counsel, Subscriber’s materials or information violate federal or state law, said materials may be removed or the Web site shutdown without warning or compensation. This agreement is in force as long as the Subscriber is using Provider’s services. a. This Agreement is the sole and entire Agreement between the parties relating to the subject matter hereof, and supersedes all understandings, agreements and documentation relating to such subject matter. IAHE reserves the right to make amendments to this agreement at its sole discretion. c. This Agreement will be governed by the laws of the State of Indiana.